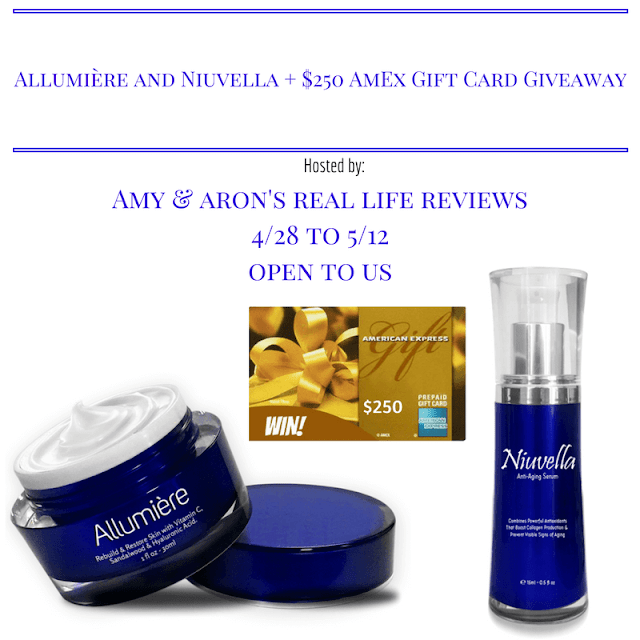 We're very excited to bring you another great giveaway alongside Amy & Aron's Real Life Reviews and an amazing group of bloggers who like us, are helping promote this event. 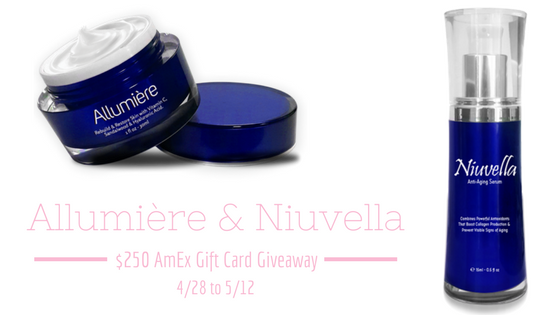 Enter for your chance to win with Allumière and Niuvella. 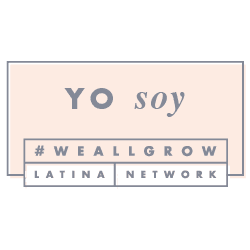 You could win products and cash! Please follow instructions in the giveaway widget after reading the terms and conditions. Good luck! A special thank you to all of the bloggers promoting this giveaway! We appreciate all of your hard work helping our readers win really awesome prizes! This giveaway is open to United States Residents only. Must be at least 18 years old to enter. Void where prohibited by law. There are daily bonus entries so please check back every day until the giveaway is over. Also, please share with your family and friends, remember that sharing is caring! Disclaimer: This giveaway is not hosted, sponsored, nor in association with any social media. 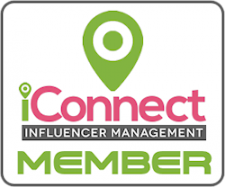 By entering, you acknowledge you have read and agreed with the terms and services of this event, and to release any and all social media venues, and bloggers from any liability. Prize fulfillment is the sole responsibility of the sponsor of this giveaway event. If you have any questions about this giveaway, and reviews in the links please feel free to email Amy, the host, directly at grovesamy81@gmail.com or at amy@aarlreviews.com. If you want more chances to win at Amy and Aaron's Real Life Reviews, visit their giveaway page here: (giveaways).